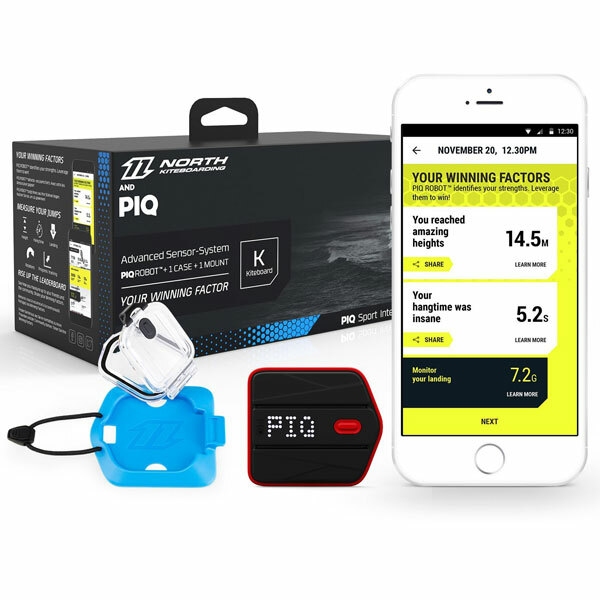 Meet the PIQ sensor: a smart gadget that tracks your kiteboarding sessions, giving you insights on your rides. 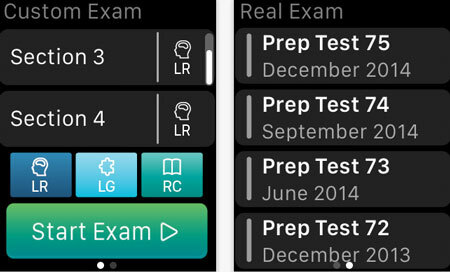 PIQ records your runs and tracks airtime, height, and landing. You are provided with real-time performance info to find areas to improve upon. The LED display shows relevant readings on your board. PIQ helps you become better at kiteboarding and challenge others. It is available for under $210 at this time.